Recent and enduring Broadway hits, along with some West End showstoppers, are on the bill for AT&T Performing Arts Center's 2018-19 season. Between them are 19 Tony Awards, two Grammys, two Olivier Awards, and one Meat Loaf, along with a first-ever co-production between ATTPAC and Dallas Theater Center. "This season is our biggest yet," says ATTPAC president and CEO Doug Curtis. 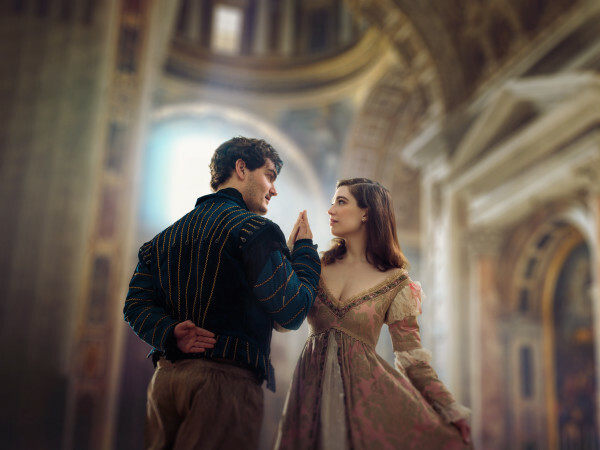 "It's interesting, diverse, and combines Broadway favorites, unexpected new shows, and an exciting collaboration, all in the stunning Winspear Opera House." First up is Hairspray, the stage musical version of John Waters' film about a plus-size white girl in 1962 Baltimore who tries to integrate the local TV station through its popular teen dance show. A score by Marc Shaiman and Scott Wittman is matched with a book by Mark O'Donnell and Thomas Meehan. This is the collaboration with Dallas Theater Center, running July 7-15, 2018. The next two shows are season add-ons, and each has played Dallas before. 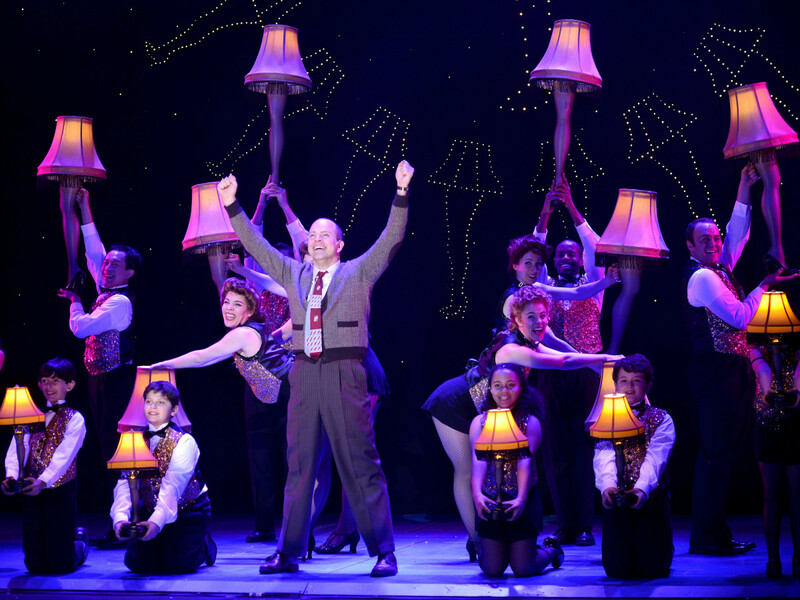 A Christmas Story, another movie brought to musical life onstage, stops by for a quick holiday run December 12-16, 2018. Set in 1940s Indiana, a young and bespectacled Ralphie Parker schemes his way toward the holiday gift of his dreams, surrounded by an infamous leg lamp, outrageous pink bunny pajamas, a maniacal department store Santa, and a triple-dog-dare to lick a freezing flagpole. 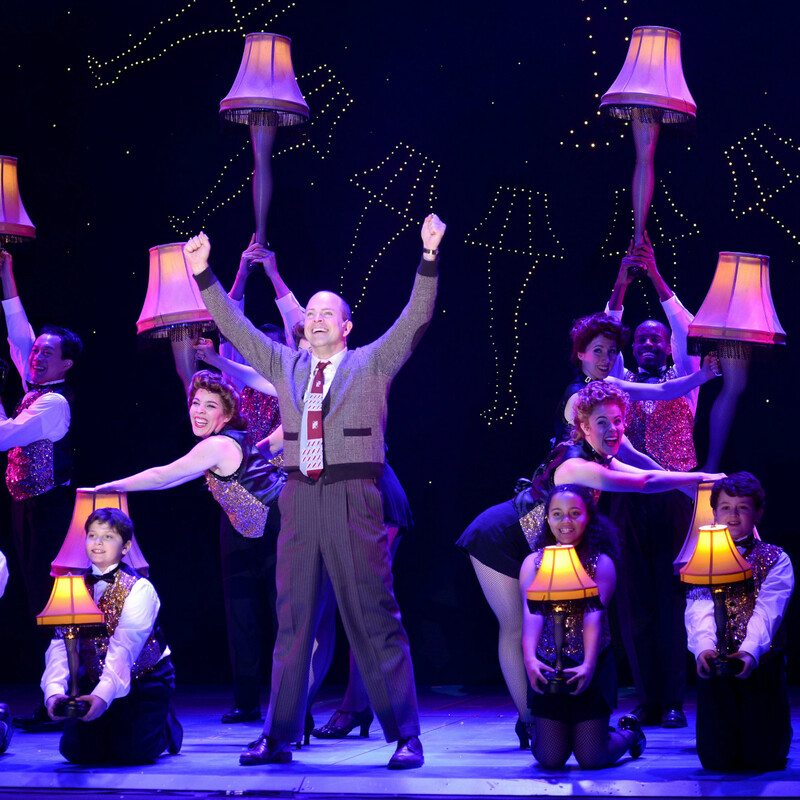 Chicago, the longest-running musical in American Broadway history, slinks in right after, from December 18-23, 2018. Wannabe starlet Roxie Hart may or may not have committed murder, but why let facts get in the way when it becomes clear that scandal is the ticket to fame? A sly commentary on celebrity culture with knockout choreography inspired by Bob Fosse, this razzle-dazzle show is one of America's most iconic. 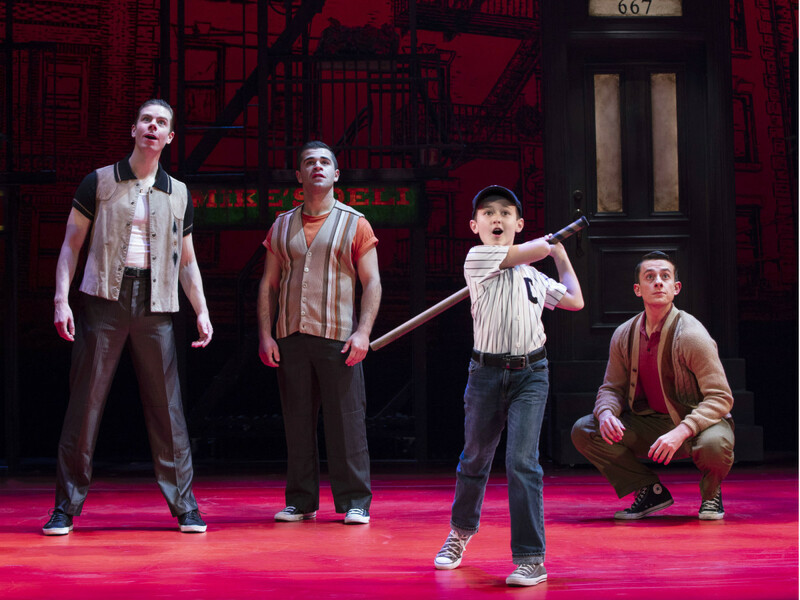 Still currently running on Broadway, A Bronx Tale is the musical version of the play and movie — are you sensing a theme here? — originally written by Chazz Palminteri. 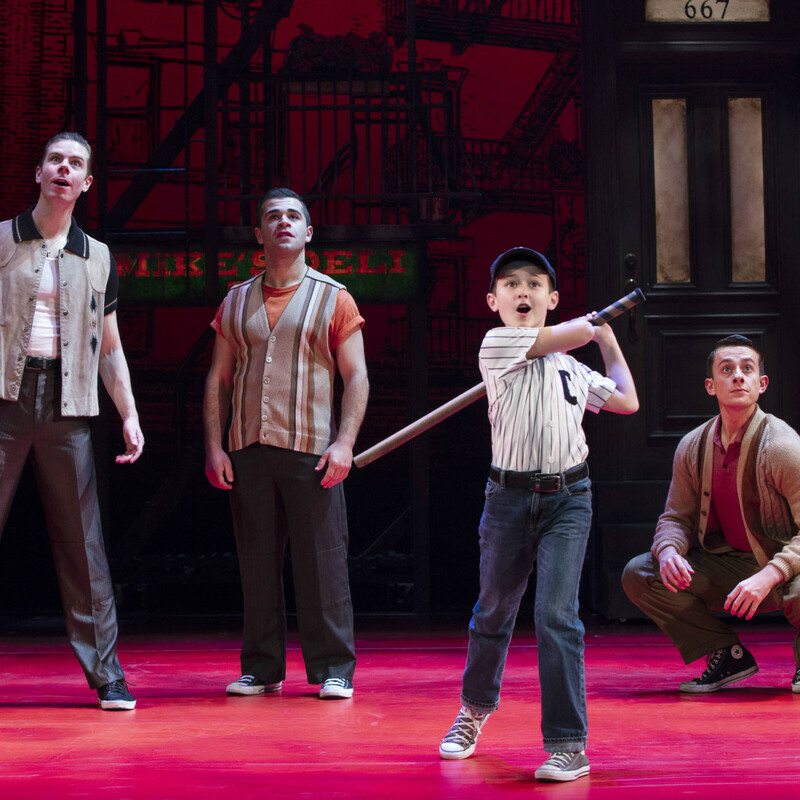 Directed by Robert De Niro and Jerry Zaks, with songs by eight-time Academy Award winner Alan Menken and three-time Tony Award nominee Glenn Slater, the show brings audiences to 1960s New York, where a young man is caught between the father he loves and the mob boss he'd love to be. It runs December 26, 2018-January 6, 2019. 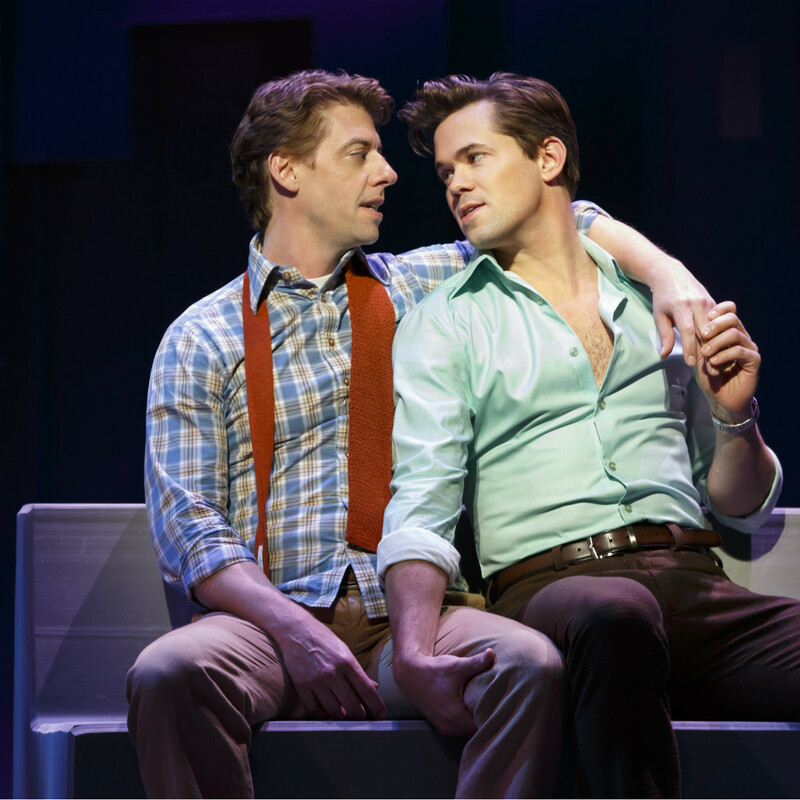 Last summer, a live-filmed versin of the acclaimed Broadway revival of Falsettos was shown in movie theaters, selling out screenings across the country and introducing many to William Finn and James Lapine's groundbreaking musical. If you missed it, February 12-17, 2019, is your chance. 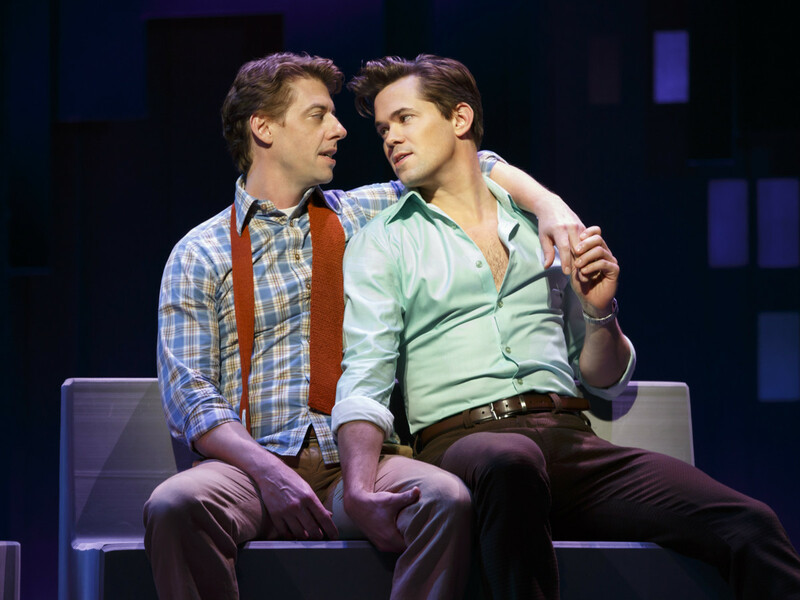 The show revolves around Marvin, his ex-wife Trina, his psychiatrist Mendel, his son Jason, his gay lover Whizzer, and Cordelia and Dr. Charlotte, the lesbians next door. 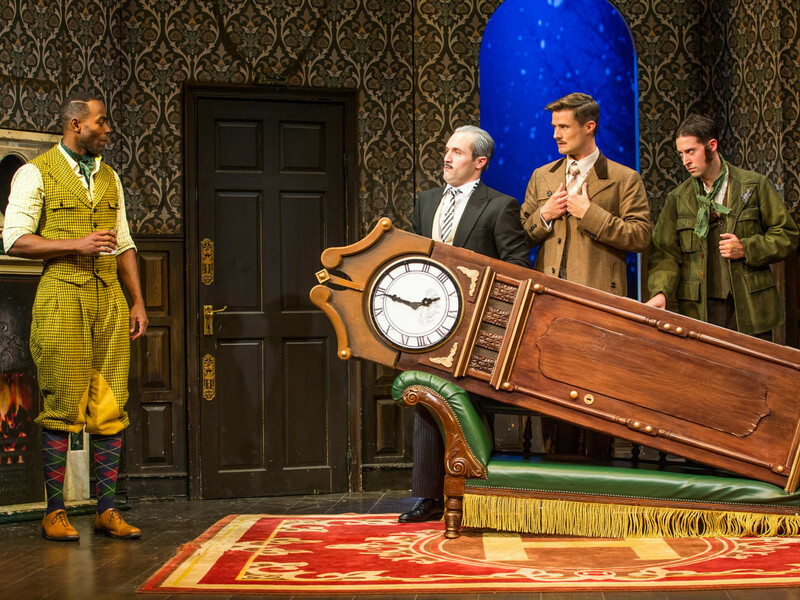 Still selling strong in London and New York, The Play That Goes Wrong has been described as the illegitimate Broadway baby of Sherlock Holmes and Monty Python. 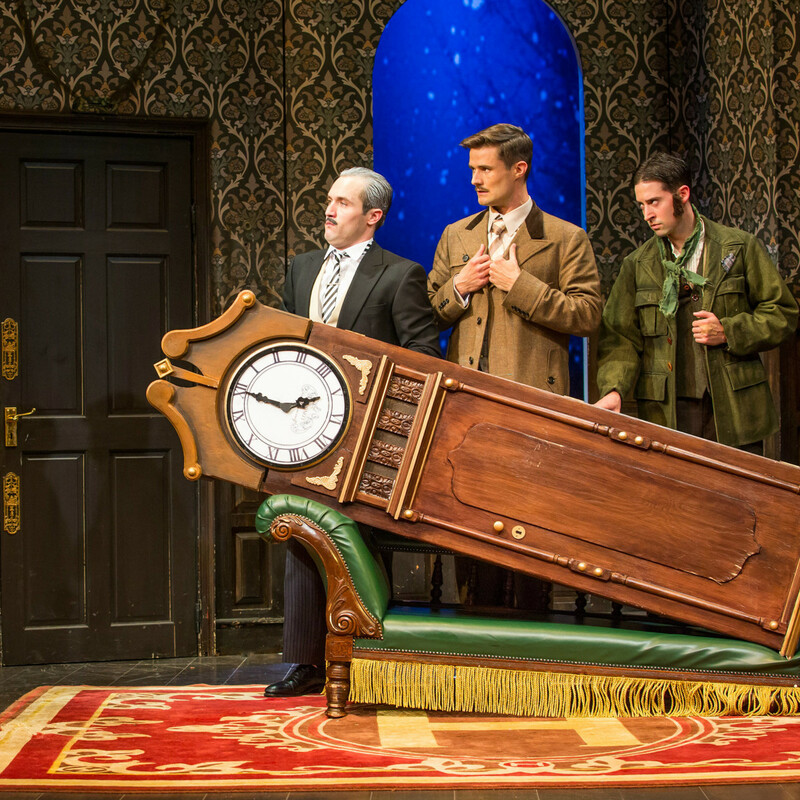 A classic murder mystery that's chock-full of mishaps and madcap mania, the play takes place during opening night for The Murder at Haversham Manor, where things are quickly going from bad to utterly disastrous. It runs June 11-16, 2019. 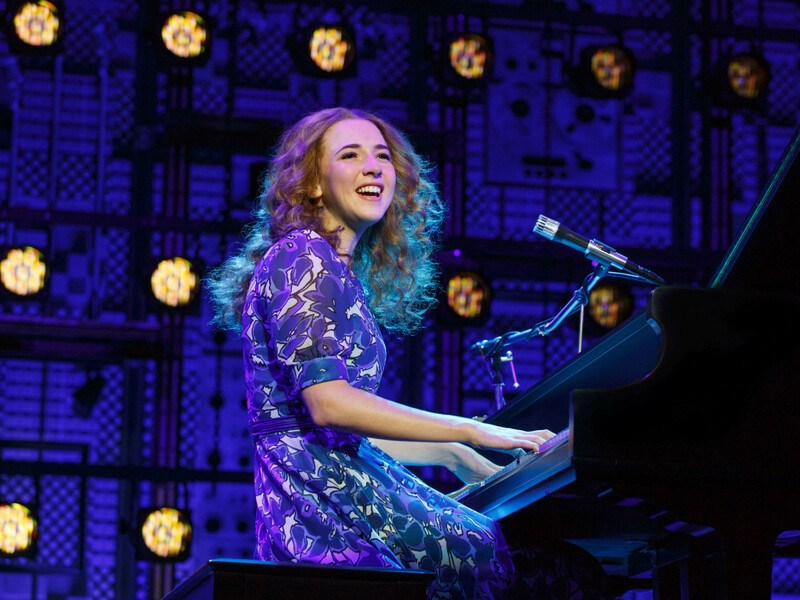 Another Broadway box-office titan that's returning to Dallas is Beautiful — The Carole King Musical. From being part of a hit songwriting team with her husband Gerry Goffin, to her relationship with fellow writers and best friends Cynthia Weil and Barry Mann, to becoming one of the most successful solo acts in popular music history, King's story is accompanied by several of her biggest hits:"I Feel The Earth Move," "One Fine Day," "(You Make Me Feel Like) A Natural Woman," "You've Got A Friend" and the title song. It plays June 18-23, 2019, and is a season add-on. There isn't much info out there on the next show, but most audiences will only need to know one thing: the music of Meat Loaf. 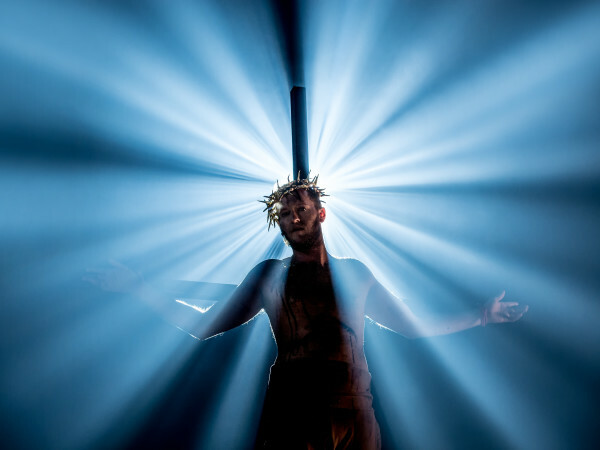 Bat Out of Hell is an "exhilarating tale of star-crossed lovers, with boundary-pushing spectacle, thrilling performances, and Jim Steinman and Meat Loaf's legendary hits." 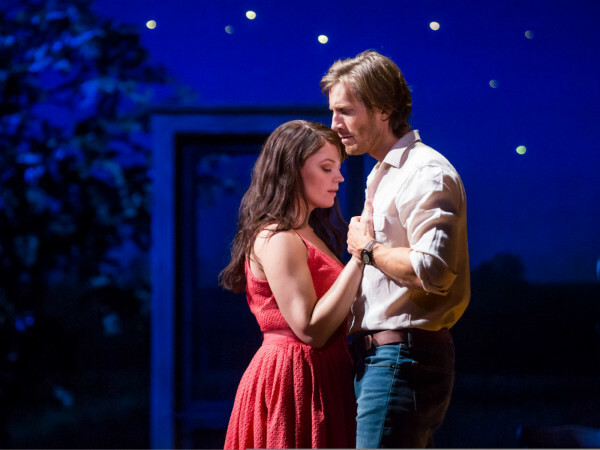 It begins performances in London's West End in April 2018, but Dallas gets to experience it June 27-July 7, 2019. 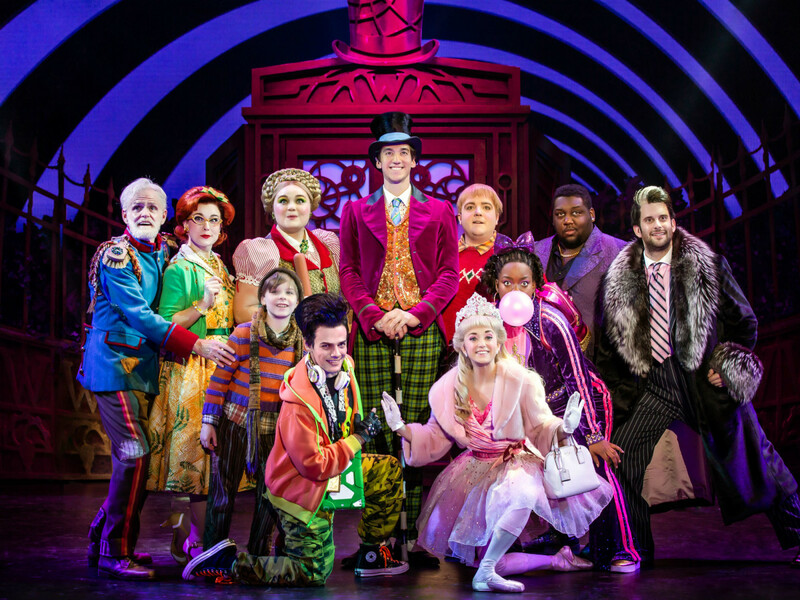 The season comes full circle with another of Marc Shaiman and Scott Wittman's musicals, this one a snazzy Broadway version of a children's classic. 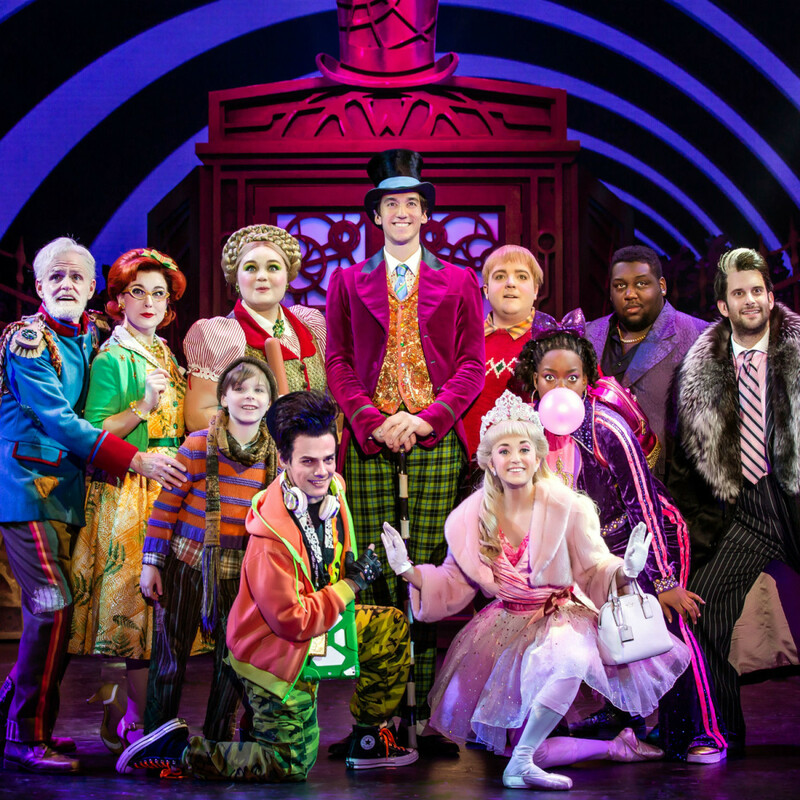 Roald Dahl's Charlie and the Chocolate Factory combines new songs with ones from the beloved original film version, as Charlie Bucket and other Golden Ticket-holders venture inside the mysterious candy man's factory. Expect Oompa-Loompas, incredible inventions, the great glass elevator, and much more when this confection hits Dallas August 22-September 1, 2019. 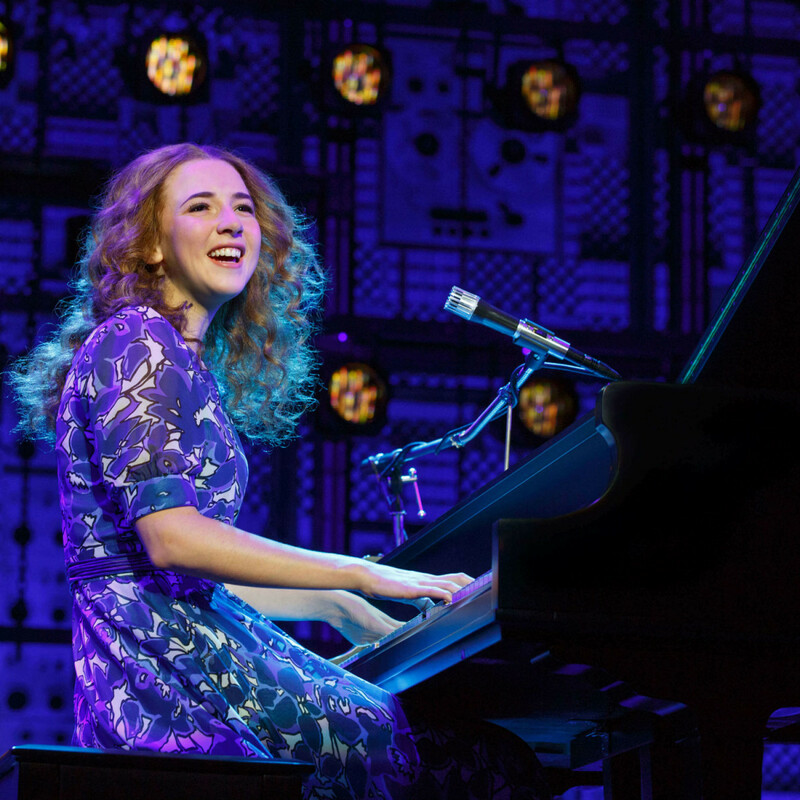 Six-show subscription packages range from $149 to $546, with the option to order A Christmas Story for $27 to $85, Chicago for $27 to $96, and Beautiful — The Carole King Musical for $27 to $96. Subscriptions are available online at www.attpac.org/broadway, by phone at 214-880-0202, or in person at the box office at 2403 Flora St.